Bonelli brings to the Foundation four decades of Naval leadership experience and expertise; Foundation also names Alison Messick as Director of Programs focusing on NSW family support and communications. (March 26, Virginia Beach, VA) – The Navy SEAL Foundation—a nonprofit organization providing immediate and ongoing support to the Naval Special Warfare (NSW) community, their families, and the families of the fallen—announced the appointment of retired Rear Admiral Garry J. Bonelli as Chairman of the Board. He succeeds retired Vice Admiral Albert “Bert” Calland, who will continue to serve in an advisory role. As the Chairman, Rear Admiral Bonelli will oversee strategic direction and further enhancement of the Foundation’s five pillars of support: Warrior Support and Family Services; Educational Opportunities; Tragedy Assistance; Survivor Support; and Legacy Preservation. He will work with the Foundation’s volunteer Board of Directors and Chief Executive Officer Robin King, and leadership of the NSW community to ensure the Foundation is meeting current needs and anticipating future needs of our warriors and their warrior families. Rear Admiral Bonelli’s distinguished career spanned 45 years of active and reserve service, from ground combat deployments in Vietnam as a frogman to serving as a commanding officer of SEAL Team 5 during the 1990 Gulf War. Recalled to active duty in 2006, Bonelli was promoted to Flag rank and led the 9,000-person NSW community as the Deputy Commander and ninth Force Commander. Following his Navy retirement in 2013, the City of Coronado, Calif. appointed Bonelli as a Commissioner for the San Diego Unified Port District, where he makes public policy and provides stewardship for the 6,000 acres of public tidelands encompassing San Diego Bay. 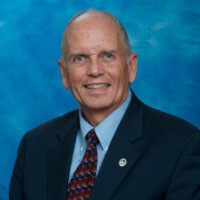 His responsibilities include working with the shipbuilding and repair industries, overseeing the Bay’s cargo and cruise terminals, establishing policies for the harbor police, and working with the U.S. Navy, environmental groups, and more than 600 tenants who lease tidelands to support hotel, retail, restaurant, and visitor activities. Building upon a commitment to provide support for NSW special operators, their families, and the families of the fallen, the Navy SEAL Foundation is also proud to announce Alison Messick as Director of Programs. Messick is responsible for the growth, stability, and effectiveness of the Foundation’s comprehensive and innovative programming and critical support for the NSW force and their families. 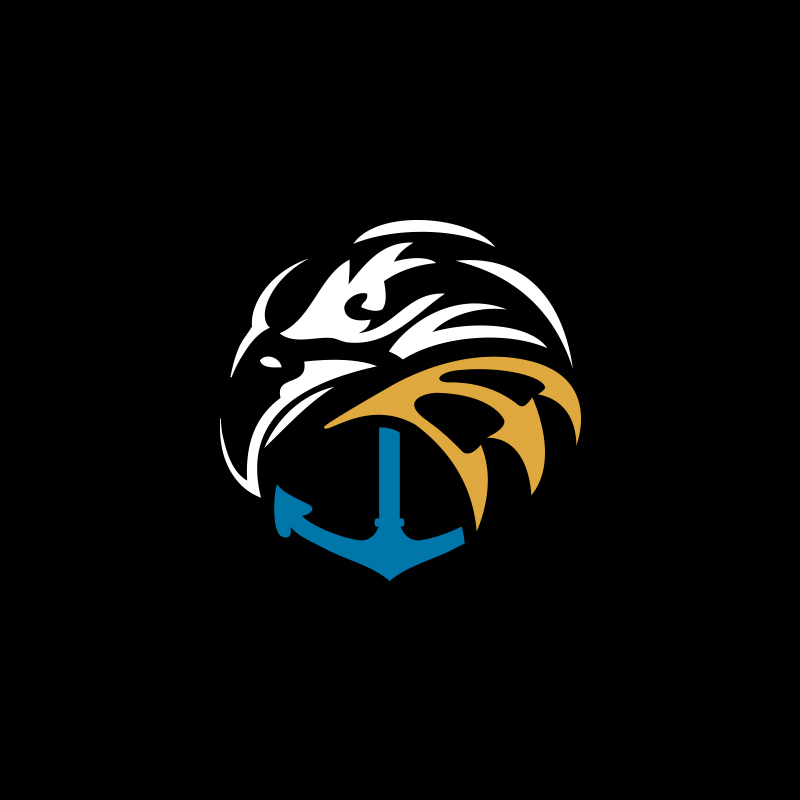 Messick comes to the Navy SEAL Foundation with more than 20 years of experience in both active duty and support service, including military family readiness, lifestyle and organizational training for active duty, reserve and special operations personnel. She also has more than four years of active duty service in a frequently deployed unit with high-level security clearance. In Messick’s previous roles as a Marine Corps Family Readiness Officer and as the Warrior and Family Support Coordinator at NSW Group TWO, she received numerous awards and accolades for her achievement in family readiness, including the Department of the Navy Meritorious Service Civilian Medal. Throughout more than two decades of service with the U.S. Marine Corps, U.S. Navy and Naval Special Warfare, Messick has developed a deep understanding of the NSW community’s unique challenges and long-term needs. Messick received a Bachelor of Arts degree in history and journalism from University of Maryland University College and a Master of Arts in government from Regent University. She is also in the Graduate Leadership Certificate program at University of Virginia, which she is expected to complete in December 2014. In executing its mission, the Foundation is laser-focused on fiduciary transparency and efficiency. In 2012 (the Foundation’s most recent audit), 94 cents of every dollar donated went directly to current and future mission use, including commitments to surviving families. Since 2011, the Foundation has remained among the top tier of benevolent organizations for sound fiscal management, sustaining a 4 out of 4-star rating from Charity Navigator, America’s largest charity watchdog organization. 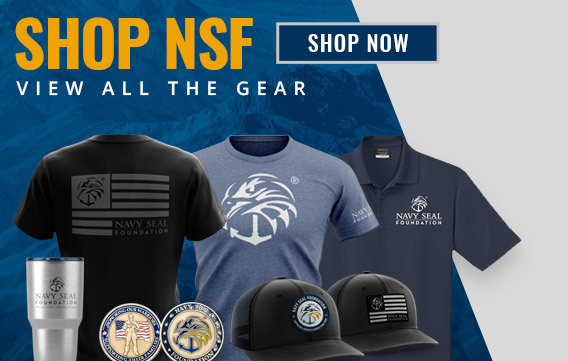 The Navy SEAL Foundation mission is to provide immediate and ongoing support and assistance to the Naval Special Warfare community and their families. The Foundation coordinates closely with NSW commands to support the critical needs of special operators and their families. We are also a critical cornerstone of support for the families of the fallen. Our work is focused on five pillars: Warrior Support and Family Services, Educational Opportunities, Tragedy Assistance, Survivor Support and Legacy Preservation. To learn more, visit navySEALfoundation.org or facebook.com/navySEALfoundation.